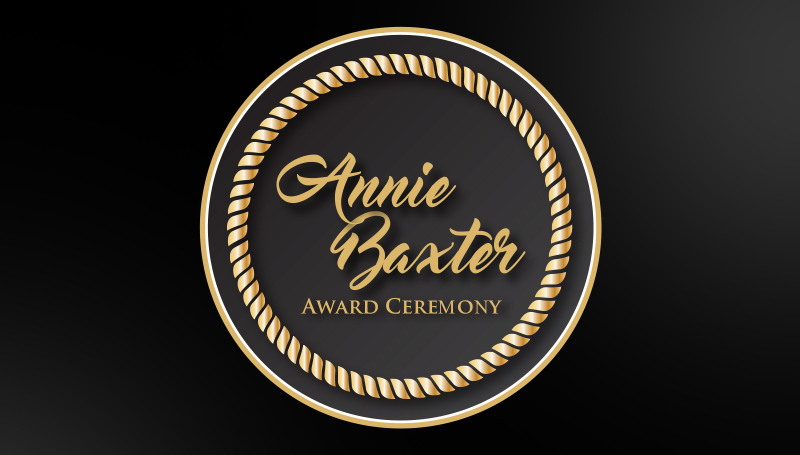 Finalists for the 2018 Annie Baxter Award will be honored and the recipient announced during a ceremony set for noon Wednesday, May 2, in the North End Zone Facility at Missouri Southern State University. Established in 1990, the award is presented annually to a prominent Missouri woman who makes noticeable contributions to her community in the spirit of Annie Baxter. Baxter was elected as the Jasper County clerk in 1890. She was the first woman to hold elective office in the state of Missouri, and the first female county clerk in the United States. The recognition was reestablished in 2017, with the award going to Stephanie Theis, founder and director of Children’s Haven of Southwest Missouri. Stephanie Brady, executive director of the Community Clinic of Southwest Missouri. Gayle Crane, circuit court judge for Jasper County since 2006. Marilyn Reustman, presiding commissioner of Newton County and former state representative. Alison Malinowski Sunday, executive director of the Lafayette House. The event will be emceed by Dr. Nicole Shoaf, assistant professor of political science. Dr. Megan Bever, assistant professor of history, will give a presentation on the legacy of Annie Baxter, along with remarks by MSSU President Dr. Alan Marble.